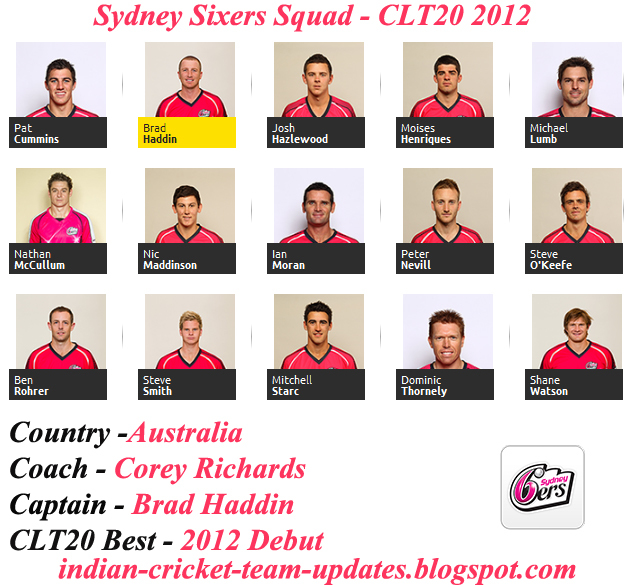 The Sydney Sixers were chosen to host the first game of the new and exciting format of the BBL. The game was played on December 16, 2011 at the historical Sydney Cricket Ground (SCG) against the Brisbane Heat. 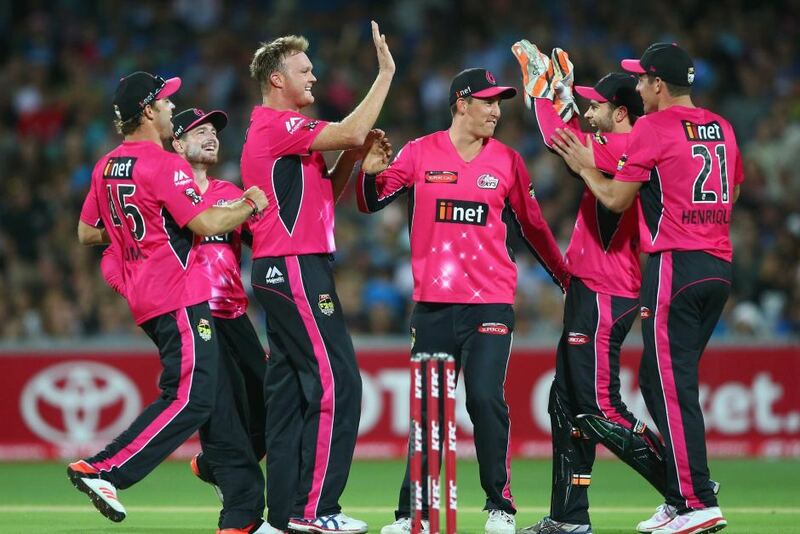 The Sixers lost the toss and restricted the Heat to 8/139 from their allotted 20 overs. Stuart MacGill showed his class, coming out of retirement for this tournament, to end with the best figures from a Sixers bowler with 2/21. The Sixers easily chased down the runs with 8 balls to spare with skipper and opening batsmen Brad Haddin earning the Player of the Match award. The Sixers then traveled down to Hobart and were dominated by the Hurricanes in a 42-run defeat. Phil Jaques and Travis Birt amassing a 107 wicket partnership, with Birt the Player of the Match. 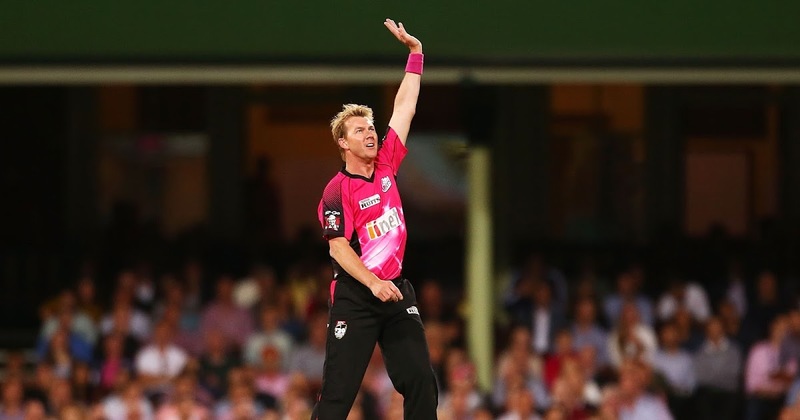 Upon returning home, a standout performance with the bat from West Indian import Dwayne Bravo assured the win for the Sixers with 51 runs as the Melbourne Stars fell 2 runs short in an exciting run chase. The Sixers then lost on the road to the Melbourne Renegades before picking up away wins against Sydney Thunder and Adelaide Strikers. 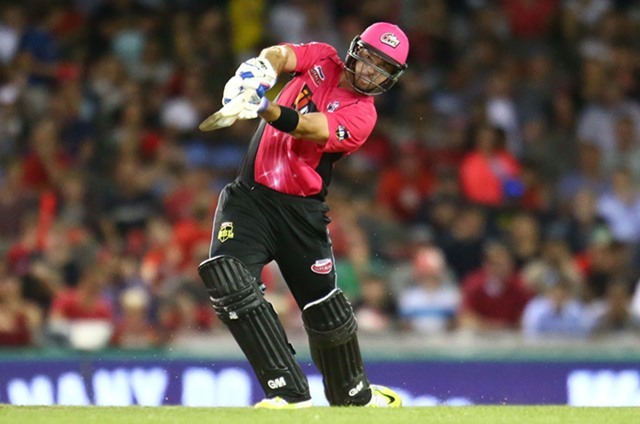 The Sixers then battled-out a hard fought win against the Perth Scorchers at home. After losing a couple of early wickets, Steve Smith smacked a quickfire 51 before the Sixers lost 5/8 in the final two overs to be bowled out for 176. In the end this was enough as the Scorchers failed to achieve the target by one run. The stunning spell of swing by Mitchell Starc earned him the Player of the Match.